Summer Camp is fast approaching! Get your children signed up for Summer Camp! $100 per week 7am – 7pm. 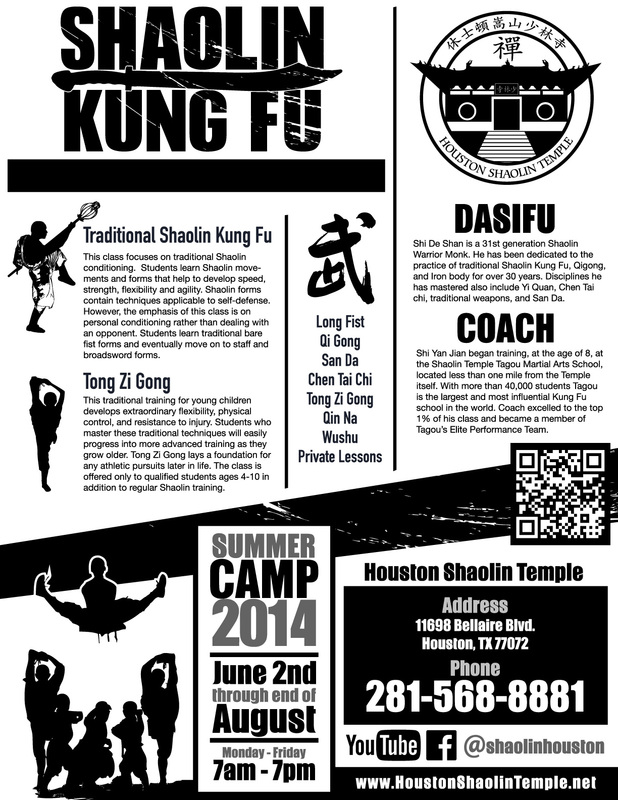 Kung Fu, Outdoor Sports, Chinese class, and more! Come by for more info.